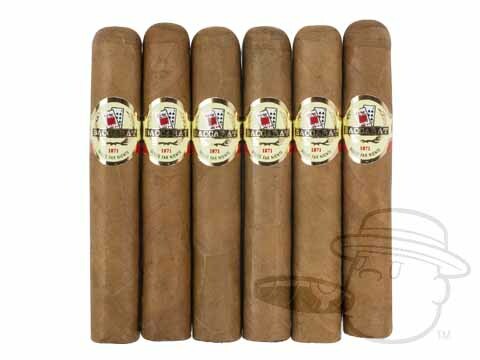 Baccarat Panatela presents sweet, creamy, and woody flavor and a smooth, mellow body in a traditional 6x38 Panatela vitola. For the value and quality of smoke, you cannot beat it! The 6"x38 size offers a smooth, creamy earthy flavor along with a deep natural sweetness. I didn't get much of that with the bigger sizes and got around the same burn time (55min). Definitely worth a try if you like a smooth mild to medium sweet cream taste. Baccarat Panatela is rated 4.7 out of 5 based on 5 customer ratings.